2 Bradnum/Lewis - Our teachers are called Ms Bradnum and Mrs Lewis. Our teaching assistants are Mrs Hirst and Mrs Lancelot. 2 Bamforth - Our class teacher is called Miss Bamforth and our teaching assistant is called Mrs Brook. 2 Stoker - Our class teacher is called Miss Stoker and our teaching assistant is called Mrs Thompson. Year 2 are very lucky to have the expertise of the Huddersfield Giants helping them to learn and hone their skills. They have been learning rugby techniques with the ball and practising how to improve their reaction times with fun games. The Giants have already commented on how excellently behaved our children are! Everyone has been having an amazing time and we are thrilled to be doing this. What an exceptional performance! Our staff, parents and carers were so proud of how well we performed in front of an audience. This play told the story of the nativity but in a unique way! The children performed with confidence and excitement, bringing a true sense of Christmas to the school. 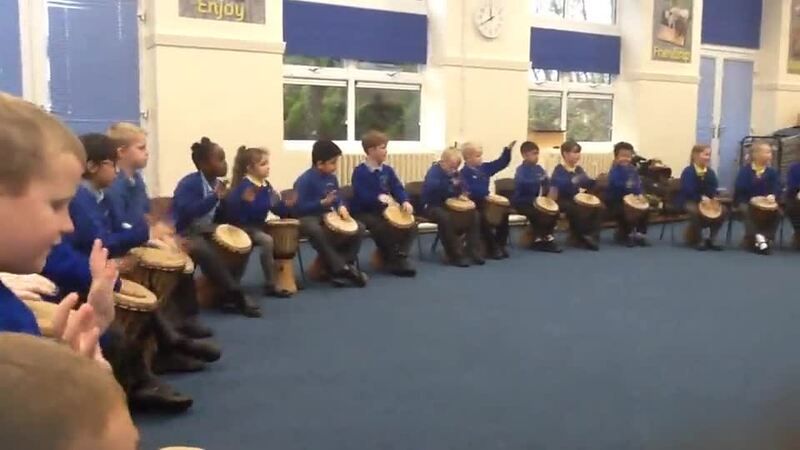 Year 2 took part in a workshop to learn about African rhythms and drumming techniques. They learned about the culture of tribes in Africa and put together pieces to perform in front of an audience. In the drumming, they learned how to use bass and tone on the Djembe drums while holding the drums in a tilted position to get the best sound out of them. The children used listening and repeating techniques to learn different rhythms that fitted together to make a final piece. To add to the excitement, children were invited to include a dance that culminated in a 'chauffement', literally meaning 'getting hot' with a jump to end the dance. It was an amazing day! The children were so engaged and have learnt some fantastic musical skills. Year 2 had a fantastic afternoon. We went up to Ravensknowle Park to look at different trees and their leaves. We learnt the names of lots of various trees and were able to identify different trees using their leaves to help us. We used to information we collected to investigate whether the size of the leaf was comparable to the size of the tree. We listened to William Petty tell us about the Great Fire of London and what it was like to be there at the time. 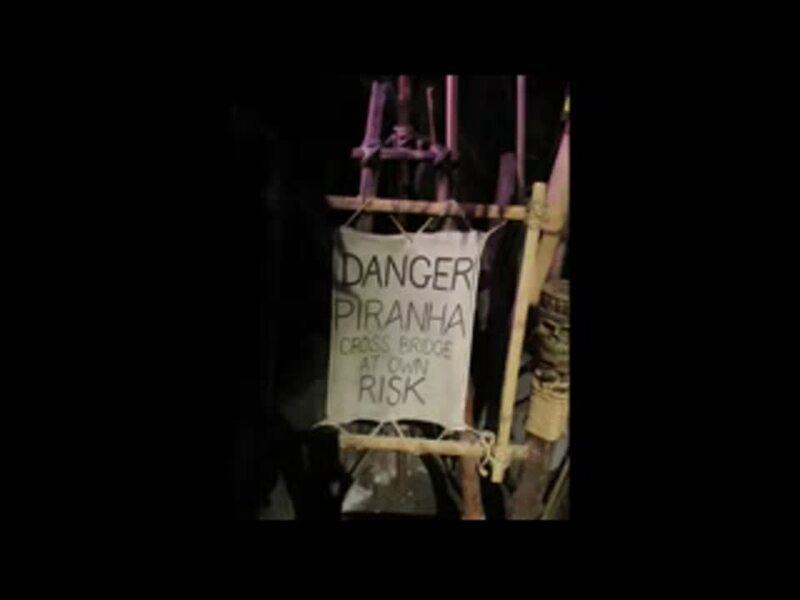 He showed us on a map, the areas of London which were burnt down, how people felt and how they reacted. We did experiments to show how the fire spread and the best way to get water to a burning area. Children from 2 Bradnum/Lewis and 2 Butler recently (May 2017) made the long trip to The Sealife Centre in Blackpool. We had a brilliant time and saw lots of different fishes (including sharks), starfish and other creatures which live deep down in the ocean. Pupils were all well behaved and as usual were excellent ambassadors for Dalton School. Well Done!! Year 2 children presented an assembly, all about Africa.